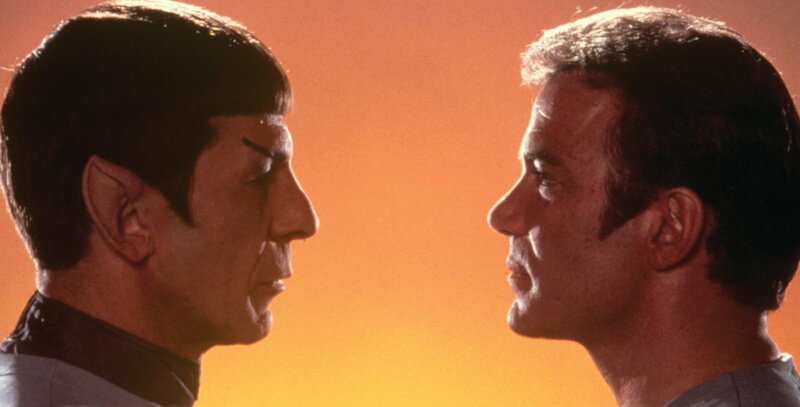 This weekend you will be able to enjoy the six original Star Trek movies plus a secret screening at Regent's Street Cinema for the 50th anniversary of Star Trek. Starting on Friday the 14th and finishing on Saturday the 15th, these seven screenings are a must-see for any Star Trek or science fiction fan. In addition, the event will include shorter screenings, special drinks and more themed entertainment. You will not want to miss this once in a life time opportunity to enter the world of Star Trek and see it like you have never seen it before on the silver screen. Furthermore, if you pay to watch all the movies it will only cost £50. However, you can pay solely for the Friday movies for £16. You can book tickets using their website, by phone or by going to the Cinema. All of the information about booking and the event can be obtained here. Why? It will be a fun and enjoyable experience that you won't have another chance to do.